The following story makes it much more likely that in the future, parents will be nixing their sons participating in the game of football. My son loved playing football but if I knew what I know now, I would have forbidden him from being on a team. This is a horror story. One of Maryland’s football players Jordan McNair recently passed away from heatstroke while at a workout. There’s been reporting that his body temperature had reached 106 degrees. What’s been happening sounds like a Fraternity House’s hazing gone amok. ESPN published an expose` on the 10th of July 2018 about how the coach and his staff have created a very toxic culture to where the death of a player was inevitable, foreseeable and preventable. Next Who’s Sick And Tired Of President Trump’s Whataboutisms? One of my history professors comes from a family where all the boys play football growing up. I’m not sure if they’re continuing that practice, given the issues with concussions and other issues. If the football big wigs don’t come up with rules to make football a safer sport through the high school years, the parents won’t be allowing their kids to participate. That a young adult has to be subject to the likes to Coach DJ Durkin, is negligence. It tells me that the school is more interested in winning than in the welfare of their students. But the Terrapins do not have that great a winning record under this coach. As per Wikipedia, In 2017, they finished the season 4–8, 2–7 in Big Ten play to finish in a tie for sixth place in the East Division. They finished the 2016 season 6–7, 3–6 in Big Ten play to finish in fifth place in the East Division. I do think that the school (and many schools) is more interested in winning than in the welfare of their players. To that end, I’m not sure if Maryland would’ve reacted in the way that it did if they were a Top 25 program under him. It’s real simple for me. 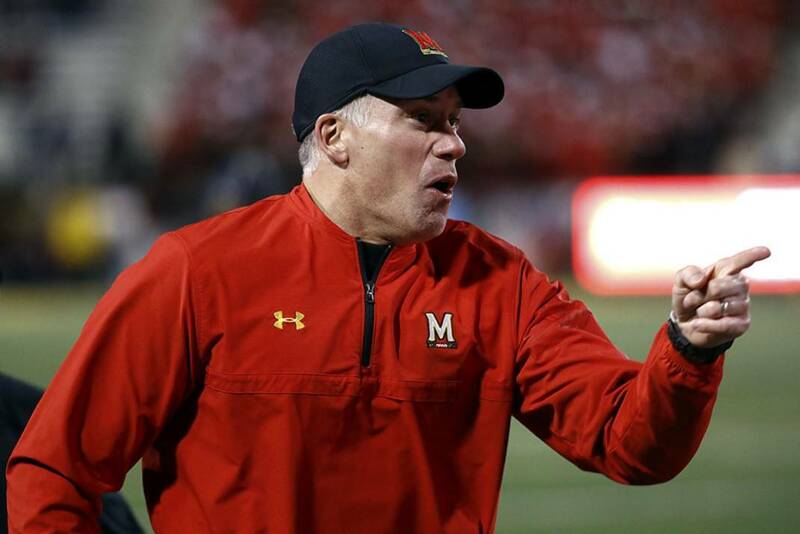 The Coach DJ Durkin is a sadist who shouldn’t be anywhere near young adults. The university is going to be paying some big monies out in law suits and rightfully, so. Universities have to learn that these bully coaches come at too high a price. There will probably be several lawsuits filed against the University and rightfully so. 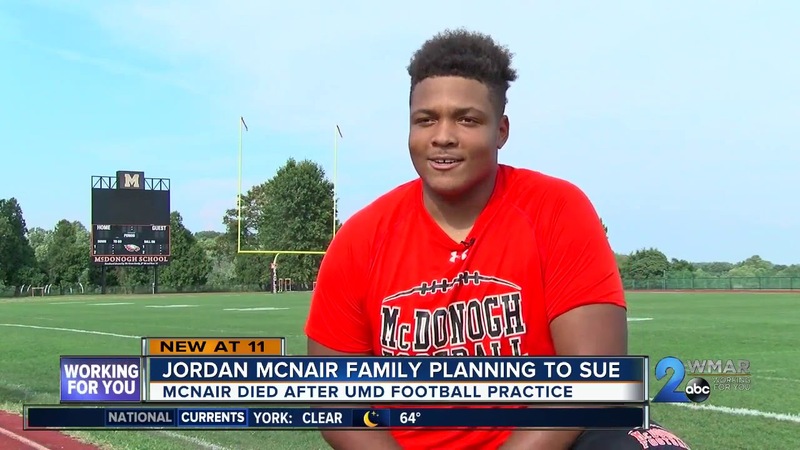 What bothers me is that the football player Jordan McNair died in the first week of June 2018 but the coach and his supporters on staff were not suspended until the news outlet ESPN published its expose on the 10th of August.